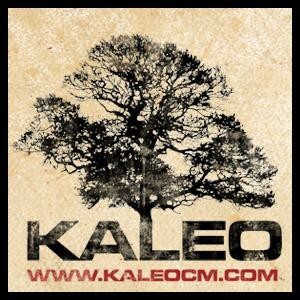 Kaleo College Ministry : Galatians #6 - Why would God give me a cat that scratches? Galatians #6 - Why would God give me a cat that scratches? Listen to from Galatians #6 - Why would God give me a cat that scratches? Online.